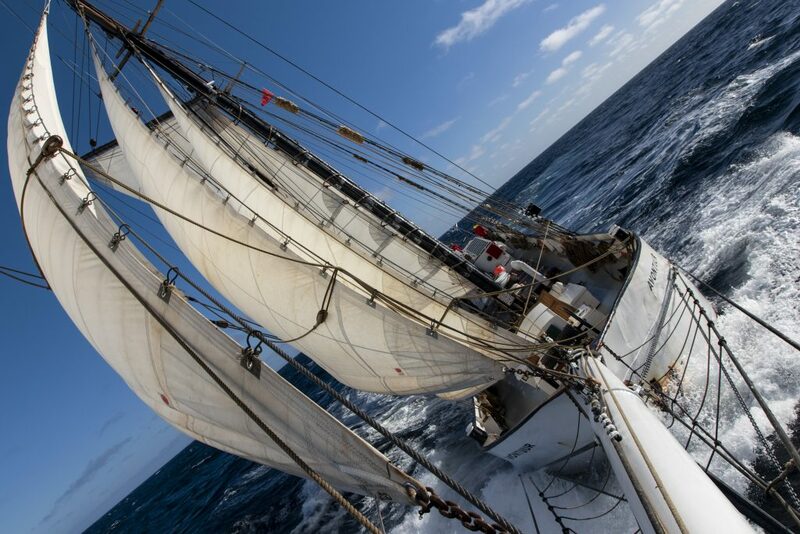 Yesterday the AVONTUUR arrived in Funchal, Madeira after 19 days at Sea. 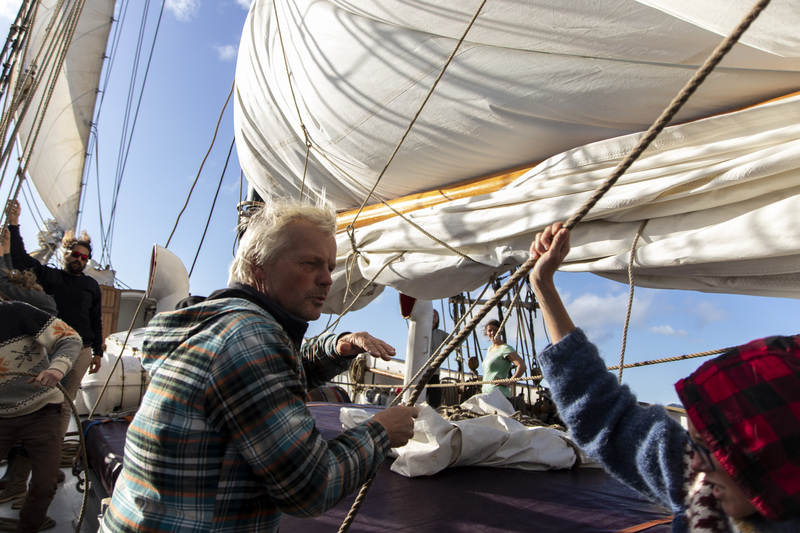 This leg of voyage 4 was a demanding one for our crew. 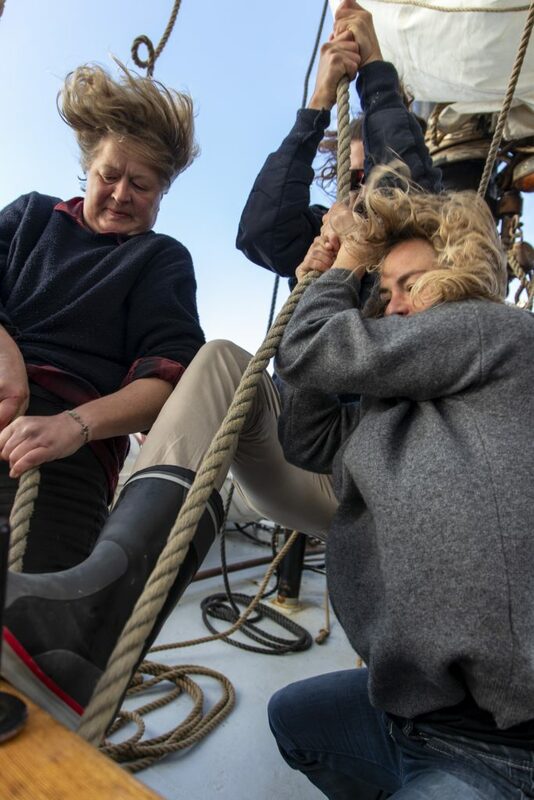 From the moment, they left Blaye, France they ran into to fierce weather in the Bay of Biscay. 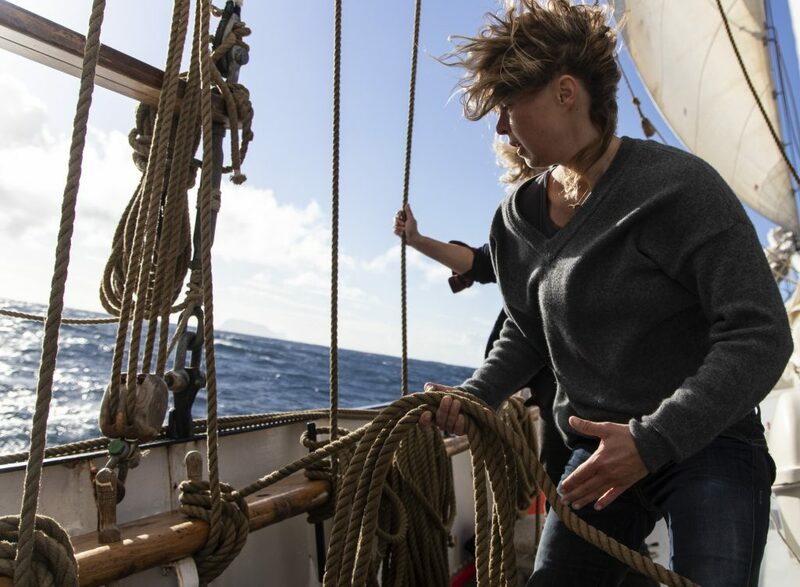 Westerly winds of 8 to 9 with waves up to 8 meters high provided the crew with an exceptional sailing experience. After a week of battling these passing winds, Captain Julian decided to take some shelter along the coast of Spain close to Gijón. One day at anchor then the AVONTUUR was on her way. The weather was rough as the intended next port of call was Porto but due to the challenging winds the AVONTUUR was forced to go alongside in Funchal. 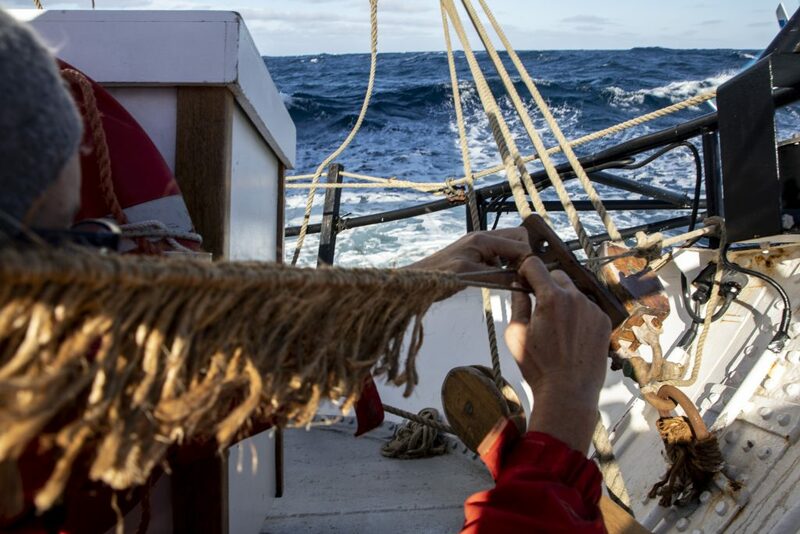 Upon arrival in their new destination they enjoyed a celebratory sip of AVONTUUR Rum. I mean, what else would you expect? 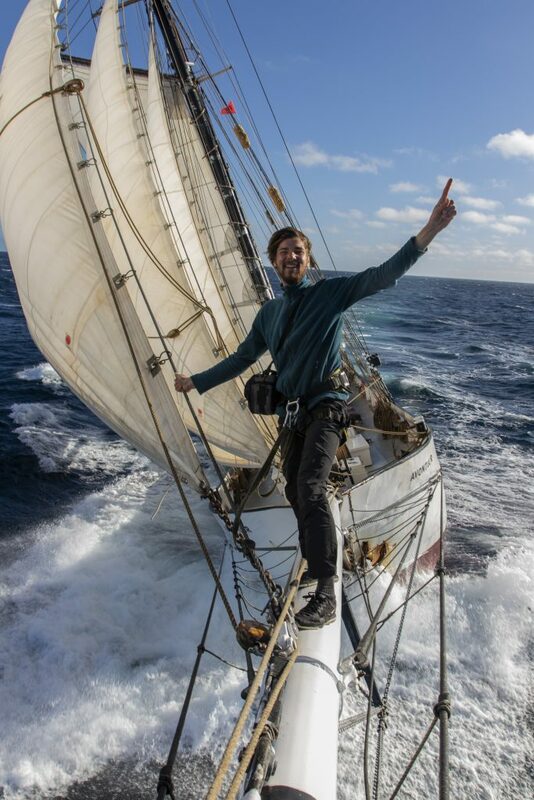 Here is the second Photo Journal series from our shipmate Christoph Bogner. 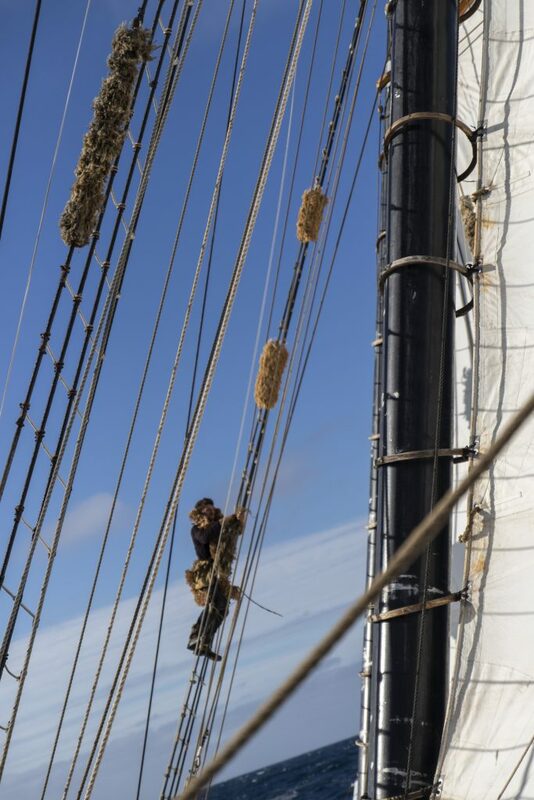 Support our crew, the ship, and our project by purchasing our Premium direct trade and sailed AVONTUUR products HERE.